Toyota is pushing its vision of the future of mobility with its Concept-i series. It’s a future where artificial intelligence or AI enables cars to understand the driver, effectively allowing people and cars to become partners. The first model in the Concept-i series was shown at the 2017 International Consumer Electronics Show and now, Toyota has shown two new mobility concepts that join that series: the Concept-i RIDE and the Concept-i WALK. 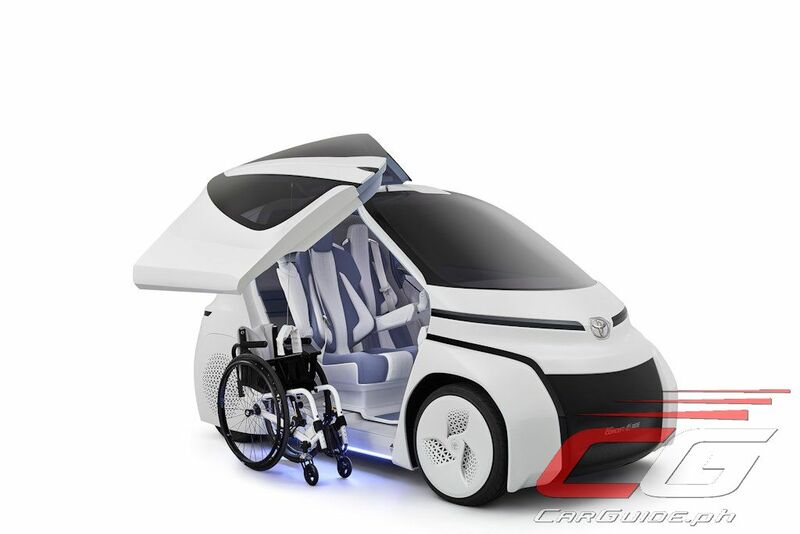 The Concept-i RIDE provides mobility to wheelchair-bound users. 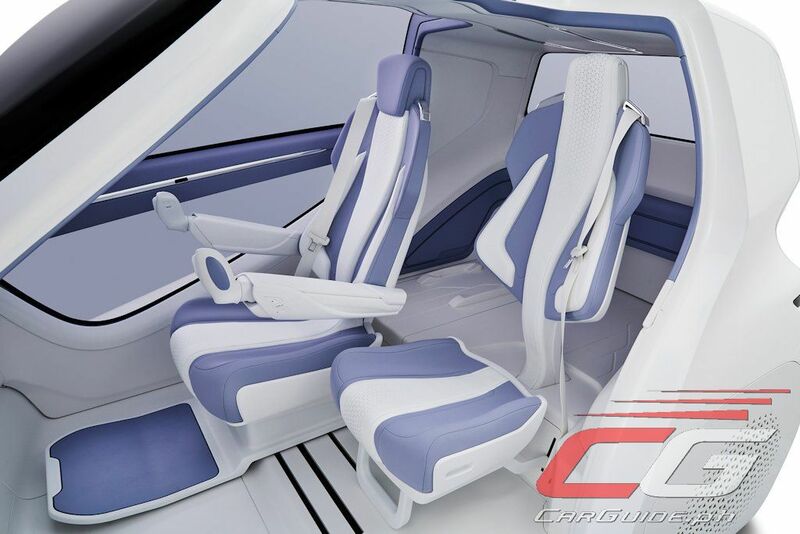 With its large opening and electric seat that slides to the entrance, it allows moving between wheelchair and car easy. In addition, it swaps the traditional steering wheel and pedals for a joystick. It’s small size (L x W x H, in mm: 2,500 x 1,300 x 1,500) make it extremely easy to park. 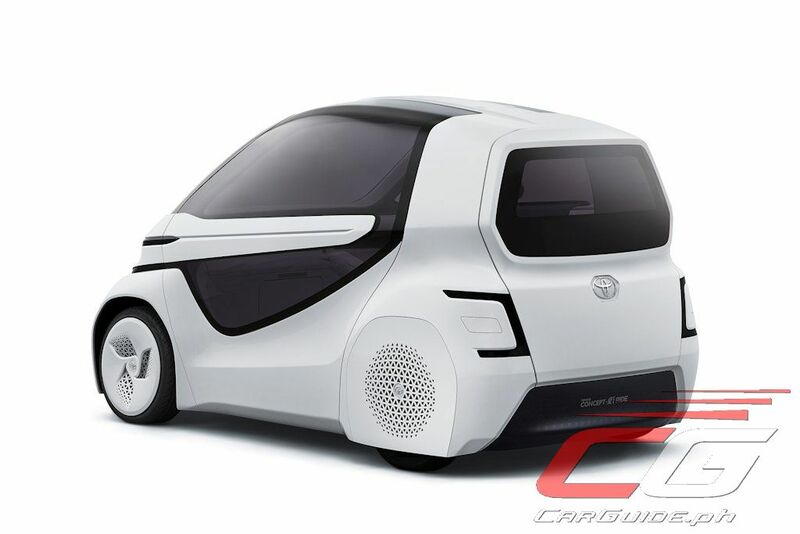 In fact, Toyota reckons that the Concept-i RIDE can fit in a common parking space and still allow the wheelchair user to get in and out. Meanwhile, the Concept i-WALK is meant for improved sidewalk mobility. 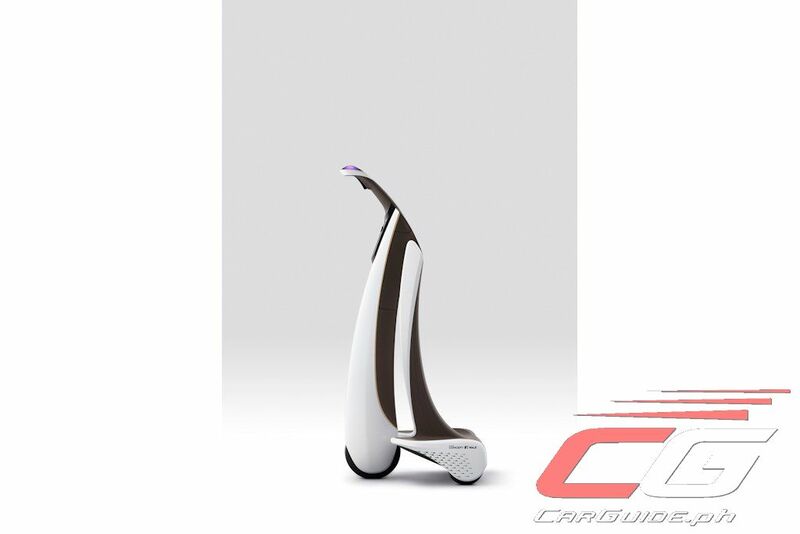 The vacuum-cleaner looking personal mobility unit can be steered simply by using the rider’s body weight. 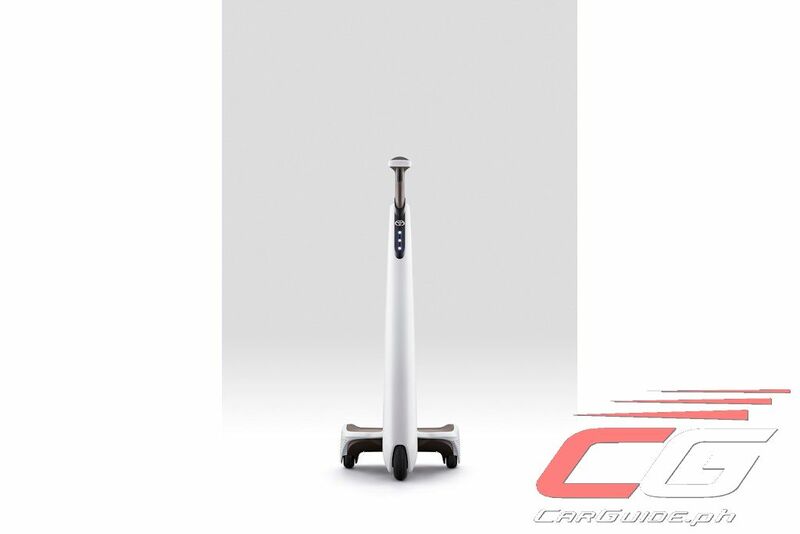 Its low height means it can be used by anyone from kids, the elderly, and even women in skirts. 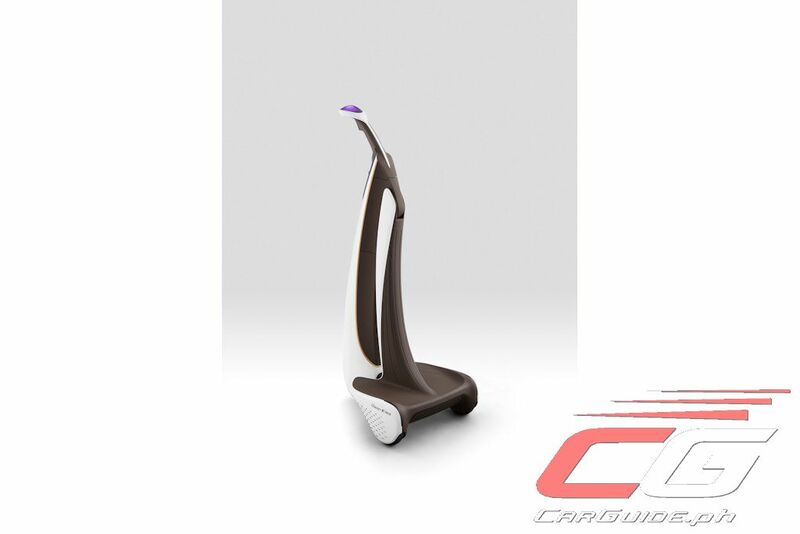 The Concept i-WALK can also rotate on the spot within a length less than a person’s stride and width less than a person’s shoulder. It’s so compact that it takes up the same amount of space as person walking. 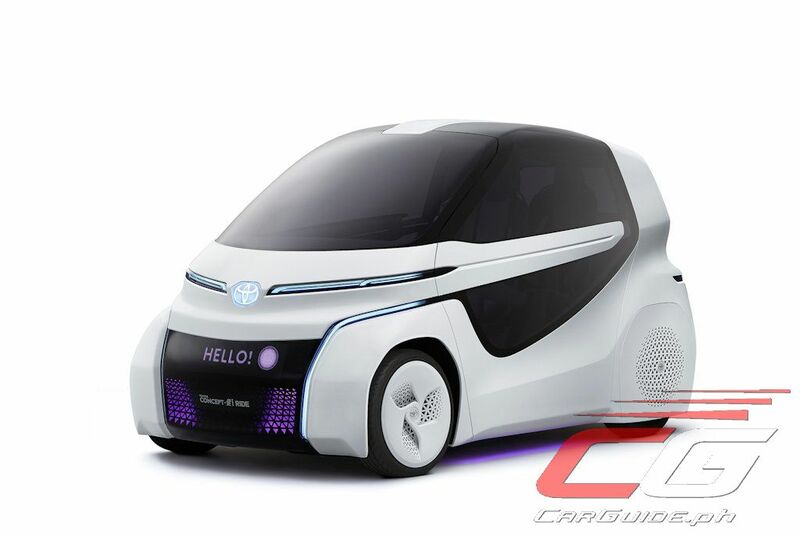 With a range of 10-20 kilometers, Toyota envisions the Concept i-WALK to be “last mile” mobility between other means of transport such as bus or car. 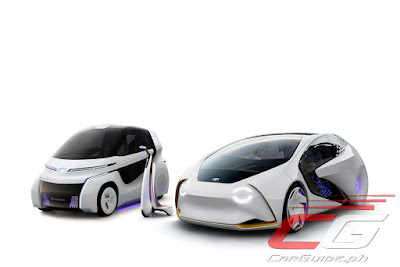 The Toyota Concept-i Series will be shown at the 2017 Tokyo Motor Show.